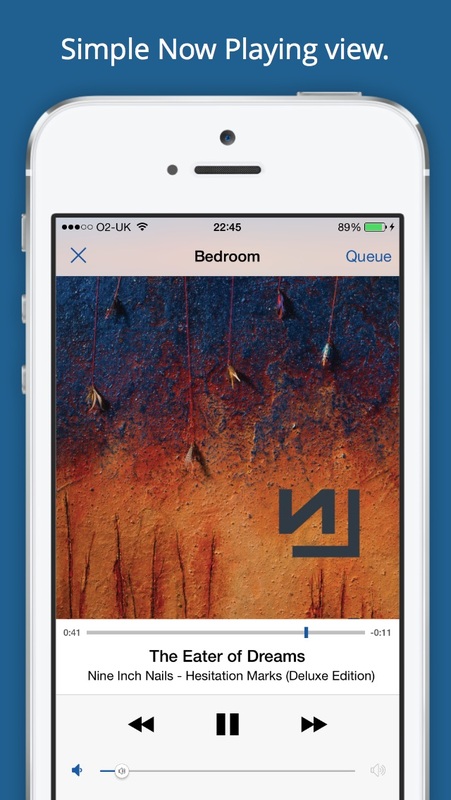 Sonos controller for iPhone and Apple Watch. 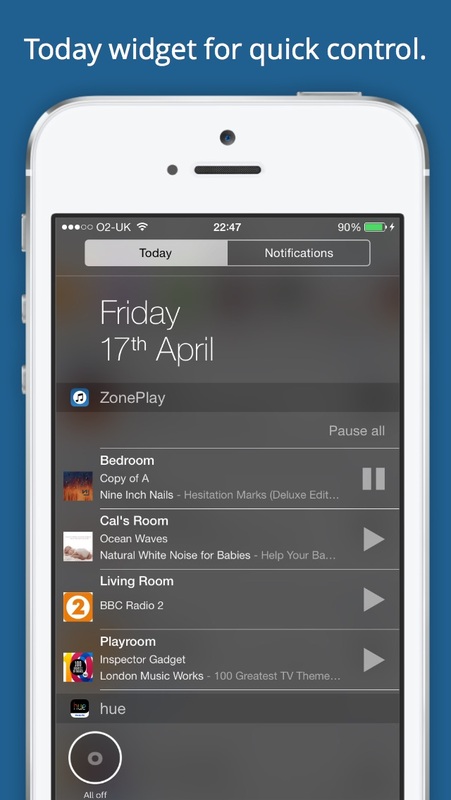 ZonePlay is a simple Sonos controller App for iPhone and Apple Watch. Next PostApple Watch now supported!